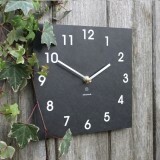 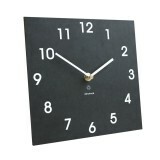 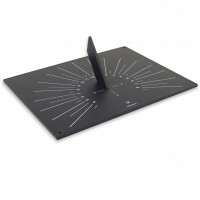 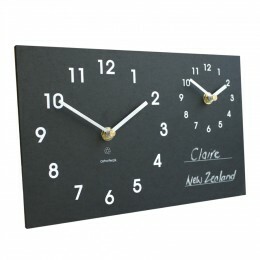 A unique and elegant clock, handmade in the UK from recycled paper packaging. The clock classic by ashortwalk is perfect for both inside and out, and is completely weatherproof. 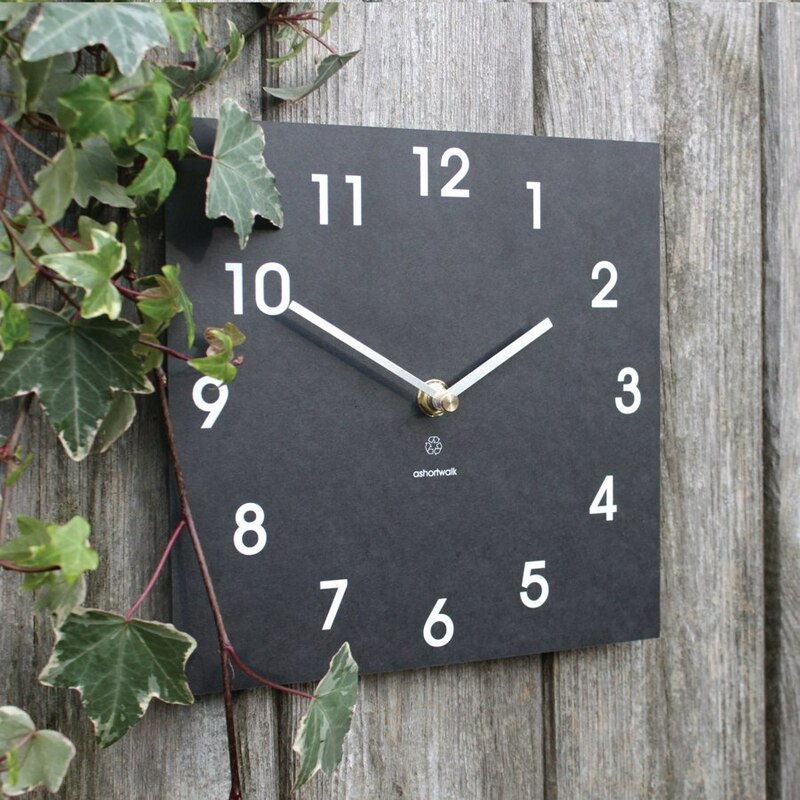 Perfect for use in the garden or indoors, this clock is the perfect gift for any environmentally conscious friends or family.